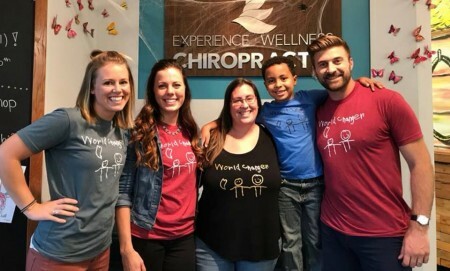 Check out this future WORLD CHANGER! Not only has this little guy been CRUSHING it in school this year, he LOVES it too! Miles was diagnosed with ADD, social communication issues and anxiety. 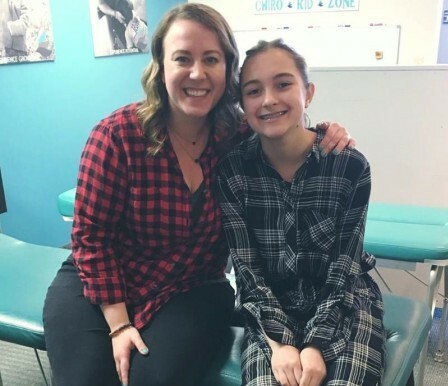 He struggled with low energy, focus issues, heightened senses, difficulty sleeping and gastrointestinal distress…check out what his mom has to say below! Energy levels and stress management were a daily struggle for Breonah…check out what she has to say now! Parents, Sleep is a major player in determining how well your child can focus in school, control their emotions, and more! 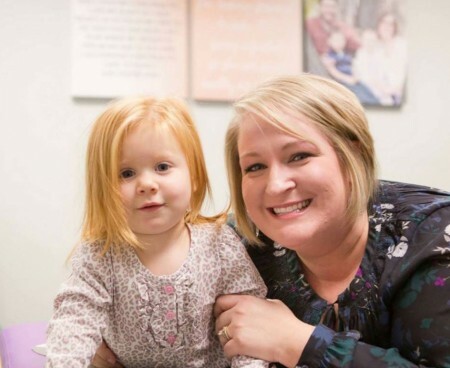 If your child struggles with sleep, be sure to join our free online class for parents and we’ll help you get to the root causes of sleep struggles, crankiness, meltdowns, and restlessness. Look how excited Mr. Judd is about his AWESOME scans!! It’s been a big week for this guy! 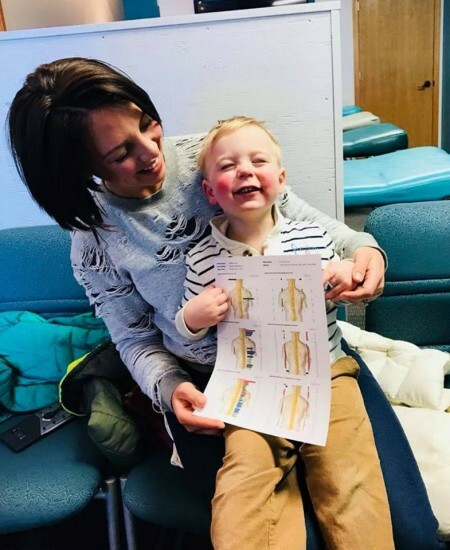 Not only did he celebrate his 2nd birthday but he also had huge improvements on his scans! What does this mean? !…NO more ear infections or doctor’s visits and a better functioning nervous system for this little dude! 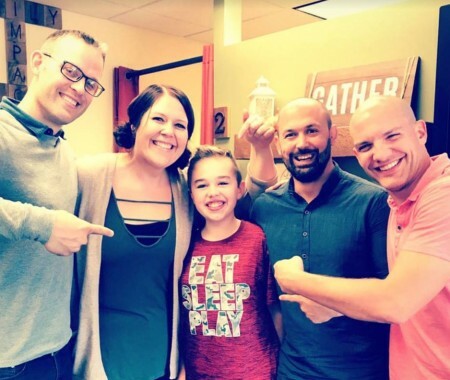 When we first met this little guy he was experiencing *daily* stomach aches! His mom told us that he had never asked for a snack or food EVER because anything that he ate resulted in uncomfortable tummy pains. 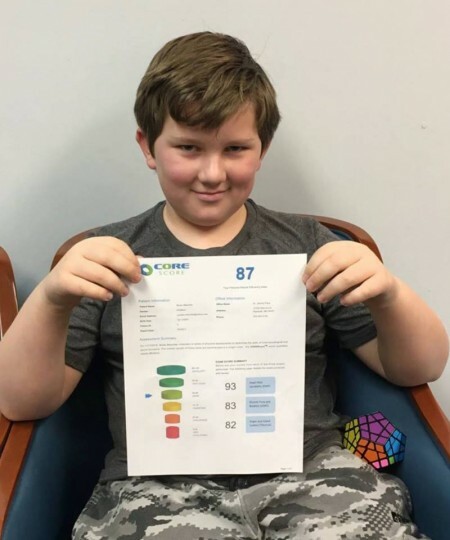 He was in the bottom percentiles for both height and weight and was struggling to grow and develop like the rest of the kids in his class. 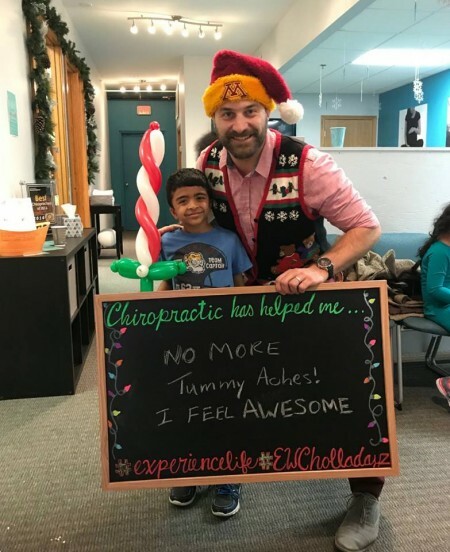 BUT, after his very first adjustment this little guy went home and asked his mom for A SNACK! And the eating didn’t stop there…after just one month of care his mom reports that his lunch box has been coming home EMPTY and he is no longer experiencing daily tummy aches! More sleep. Loves school. Meltdowns gone. I have great focus in school and love it! I don’t have tantrums anymore. I used to get in trouble a lot and now I just don’t! He could have gone on and on but we had to make him stop eventually! We just love this kiddo and all of this process! 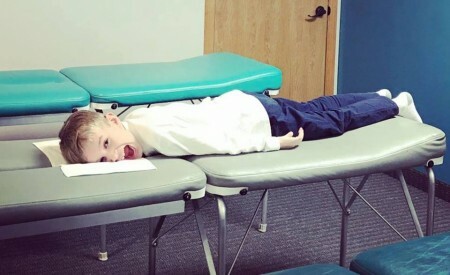 Brody experienced major behavioral and mood changes with chiropractic care! Check out his mom’s testimonial below. “Our 8 yr old, Brody, has had a very challenging year. His behavior started to take a turn for the worse, his mood was usually horrible, he gained (too much) weight, too fast. He was angry almost all the time, sometimes physically violent. He was diagnosed with a mood disorder and also generalized anxiety disorder with panic attacks. He’s seen peds doctors and sleep doctors and psych doctors. We’ve been to the clinic more times than I can count this year. They put him on mood stabilizers and anti psychotic meds. There were times I called the crisis line to have someone come over to help, there were times when I called the police, there were times when I would weep and think about how difficult his entire life was going to be. And now for the good news! 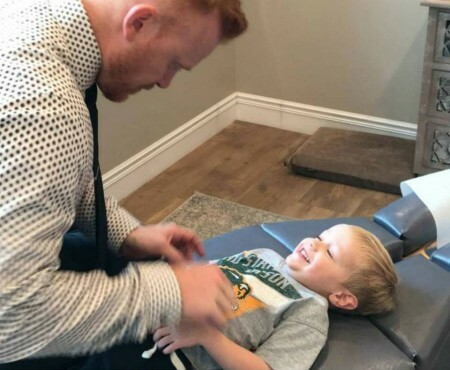 Brody, for the past 6 weeks, has been seeing a chiropractor, Dr. Jeremy. He has been getting adjusted 2-3x weekly. During this time, we have watched Brody turn back into his old, funny, charming, happy self. He’s been sleeping, in his own bed! He’s no longer physically violent or angry. I have heard him say things like “I can’t believe I don’t have a headache” and “I feel like I’ve lost weight”. More Playtime. Fewer Meltdowns. It’s Possible.